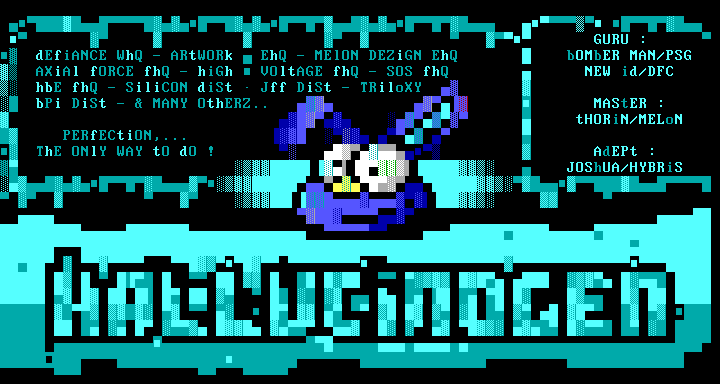 This section contains captures of some of the best French BBSes from the nineties. For more resources on this topic, check out the (French) BBS and Minitel Archives. Copyright (c) 2003-2019, Frederic Cambus, a.k.a. "Cleaner"